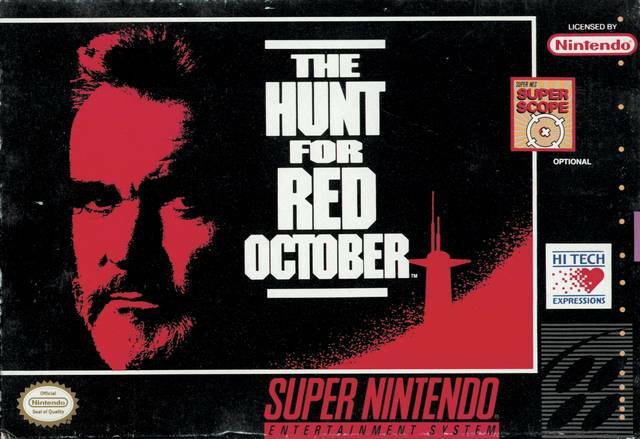 Hunt For Red October for Super Nintendo has you play as Captain Marko Ramius as you take on arms merchants, nuclear terrorists, and environmental outlaws. You'll have to tackle nine exciting missions using the Super Scope or a standard control pad. Destroy the enemy with torpedoes, surface-to-air missiles, and bombs from either the periscope view or a more traditional side view.